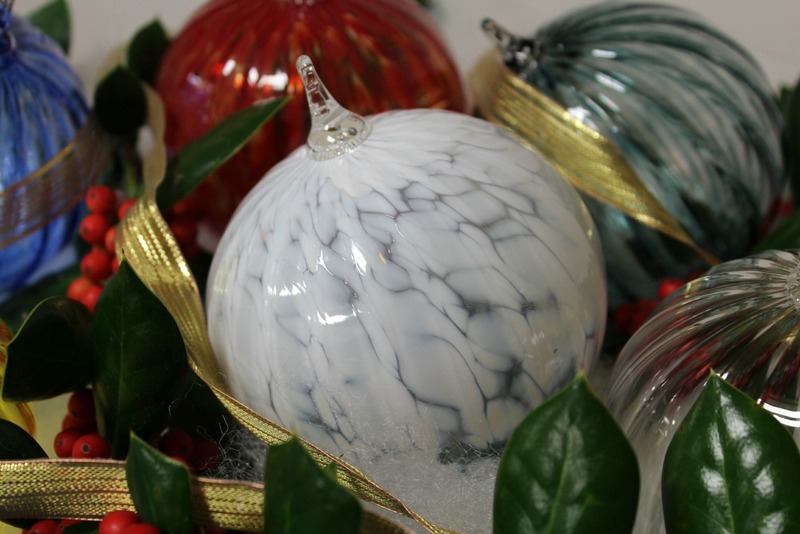 Blow your own glass ornament at STARworks! Create a special holiday keepsake with the help of one of our qualified instructors. Many colors to choose from! Glass needs some time in an annealer to make sure it's durable. Finished ornaments can be picked up the following week during regular business hours, Monday - Saturday, 9am - 5pm. Participants must wear closed toe shoes and natural fibers. Our Holiday Ornament sale will be in progress during the December 1 Make Your Own Ornament sessions. Happy holidays!